Veeco now offers TDK Lambda power supplies on all of its R&D MBE systems. 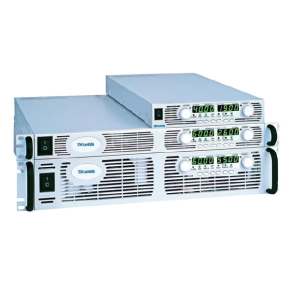 This switch to Lambda power supplies enables Veeco to provide the industry standard commercially available power supply solution. To assist customers through this transition, a full complement of upgrade packages provide a seamless upgrade path. Every upgrade is tailored to the customer’s system power requirements.